A journalist, a PhD student, a budding auctioneer and a qualified wool classer. The latest crop of talented Art4Agriculture Wool Young Farming Champions (YFC) prove variety is the key to engaging the next generation. Sponsored by Australian Wool Innovation, these young people are a living proof that there is nothing boring or conventional about the future of their industry. Former television news journalist, Victorian-born Bessie Blore has been farming in far west NSW with her husband for two years. Approaching agriculture with fresh eyes, she admits to learning on the run. “There is really no such thing as a stupid question or action,” she said. “There is room for fresh blood in our farming future, and there are new, inspiring, exciting stories to be started from today,” Bessie said. 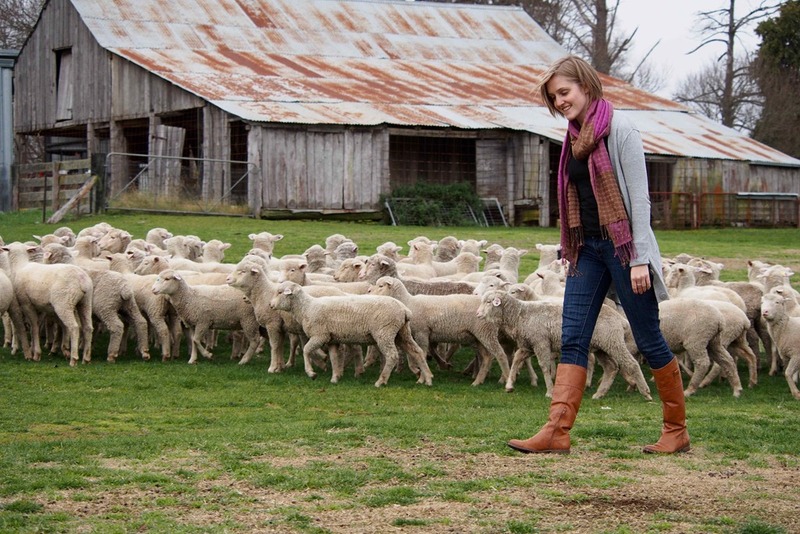 A thirst for learning and a passion for sheep took city-girl Jo Newton to Armidale in NSW to study agriculture. 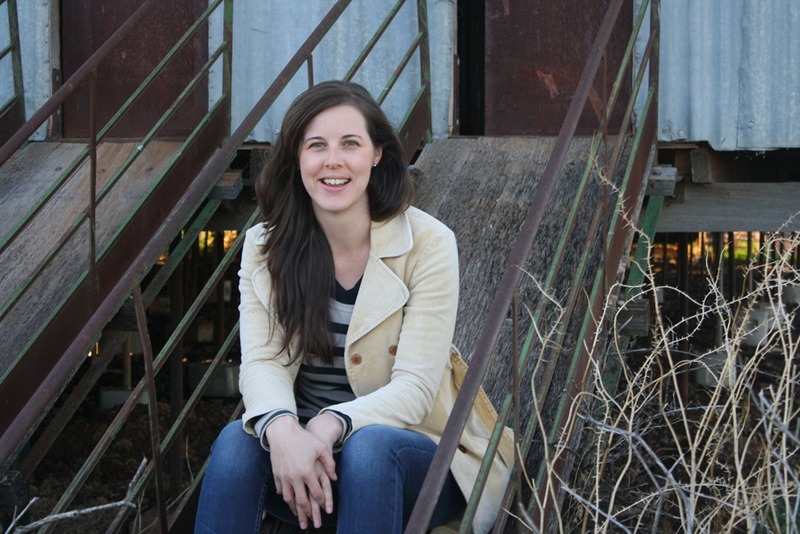 Now studying a PHD focusing on the environmental and genetic factors influencing early reproductive performance in sheep, Jo proves that studying agriculture can lead to a world of opportunities and she shares her story at any opportunity. 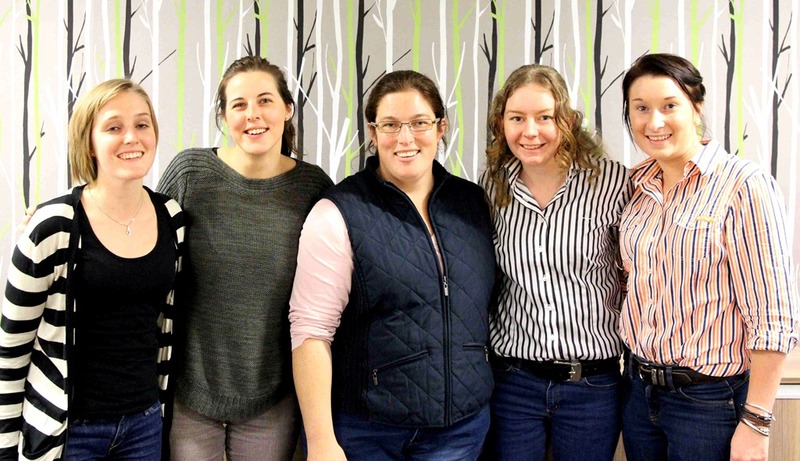 Rounding out this year’s YFC’s are Cassie Baile, a fifth generation sheep farmer from Bendemeer in the New England region of NSW and Adele Offley from Crookwell in NSW. Twenty-two-year-old, Cassie now lives and works in Sydney, employed by Elders as a wool technical support officer at Yennora Wool Selling centre. 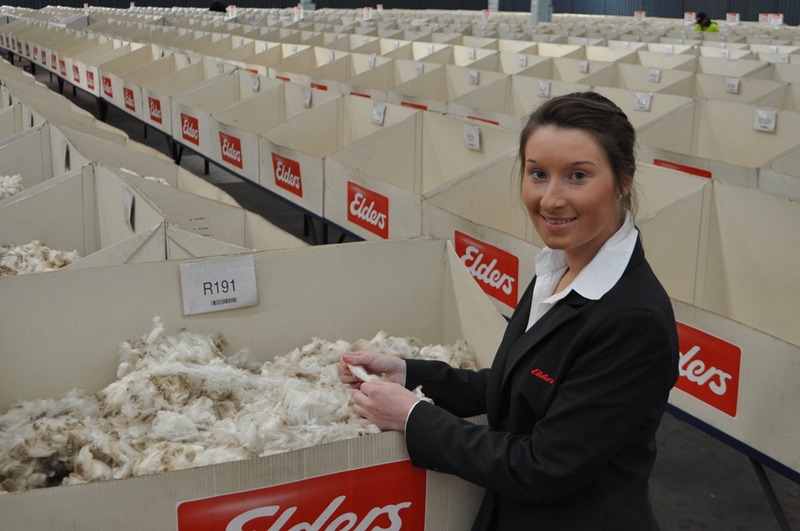 Qualified Wool Classer Adele has a lifelong passion for wool stemming from the fascination of watching the sheep being shorn and the wool sorted in the shearing shed growing up on the family farm. Dr Jane Littlejohn, Head of On-Farm RD&E at Australian Wool Innovation agreed that the wool industry is in good hands. “AWI is proud of the achievements of the younger generation and believe that their stories will inspire other young people about the wool industry and its opportunities,” she said. Young Farming Champions will start visiting the 42 schools participating in the 2013 “Archibull Prize” in coming days. Congratulations to all 2013 wool young farming champions. Have a beaut year and spread the word.Go girl power. Previous Previous post: You feed me and I thank you.